The Xiaomi Redmi Go mobile phone is an affordable entry-level smartphone running Android Go operating system. The device is powered by a Snapdragon 425 coupled with 1 GB of RAM. The inexpensive 4G phone features a 5-inch HD screen, 3000mAh battery, and up to 136 GB storage. The Dual-SIM Redmi Go comes with a 5-inch touchscreen display with a resolution of 1280 x 720 pixels. Underneath, the low-cost phone is powered by a 1.4GHz quad-core processor from Qualcomm. The chipset is paired with an Adreno 308 GPU and 1GB of RAM. The Xiaomi Redmi Go has an expandable on board storage of 8GB to offer. The internal storage can be expanded with a microSD card up to 128 GB. As far as the cameras are concerned, the Redmi Go packs an 8-megapixel primary camera with f/2.0 aperture on the back and a 5-megapixel front shooter (f/2.2) for selfies and face-to-face calls with friends and family. The low-budget Xiaomi smartphone comes with a built-in battery with 3,000mAh capacity. Connectivity options include Wi-Fi, 4G LTE, Bluetooth 4.1, micro USB port, and dual-SIM. For navigation and positioning GPS, AGPS, Glonass and Beidou are supported by the Android phone. Sensors on the phone include Proximity sensor and Accelerometer. 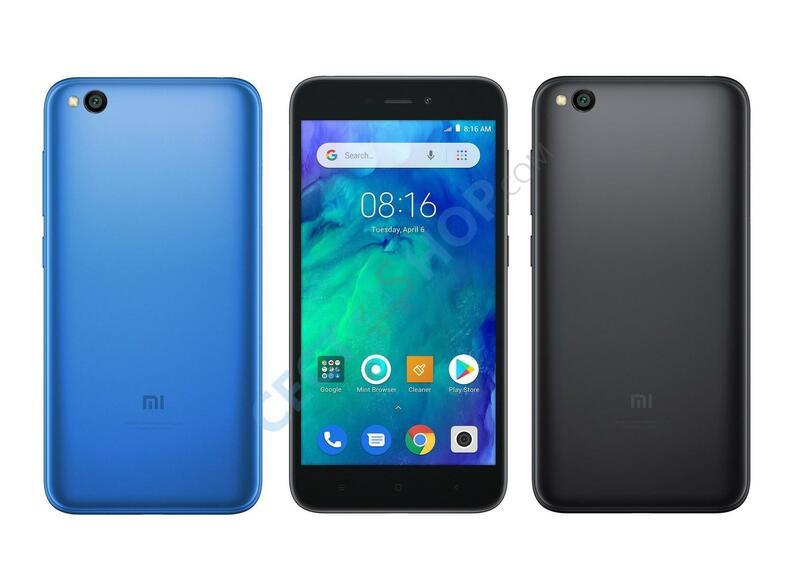 The Xiaomi Redmi Go is the first Xiaomi smartphone which runs Android Go OS. This Android version is especially for cheaper phones with lower hardware configurations to ensure smooth operation. 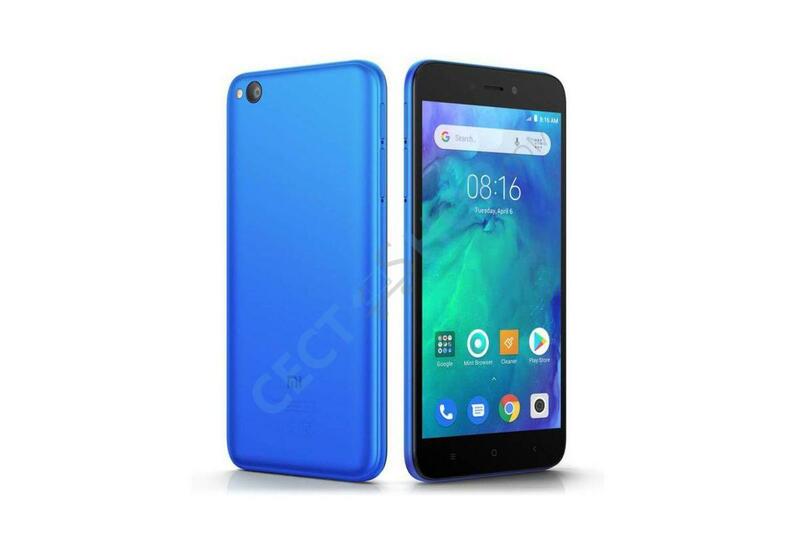 Order and buy Xiaomi Redmi Go online at the best online store for Xiaomi phones, tablets and accessories - CECT-SHOP.com!